Absolutely adorable coastal living! 1934 ft.Â², three bedrooms two bathrooms. New Wood flooring throughout the home with wood like tile in the kitchen. Corion countertops with stainless steel appliances. Breakfast bar and large table and sitting area. Separate dining room and living room. Family room has custom shiplap and wood-burning fireplace; Mantle is wood from Savannah River near Fort Jackson. Three spacious bedrooms. Hall bathroom has Jacuzzi tub. Master bedroom has 2 closets with updated bathroom. Double vanities and step-in shower. Peaceful, perfectly landscaped backyard has a pergola, patio pavers and new deck. Additional storage building in the back could be used as a play house. Roof is 5 years, AC unit 4 years old, hot water heater is new. 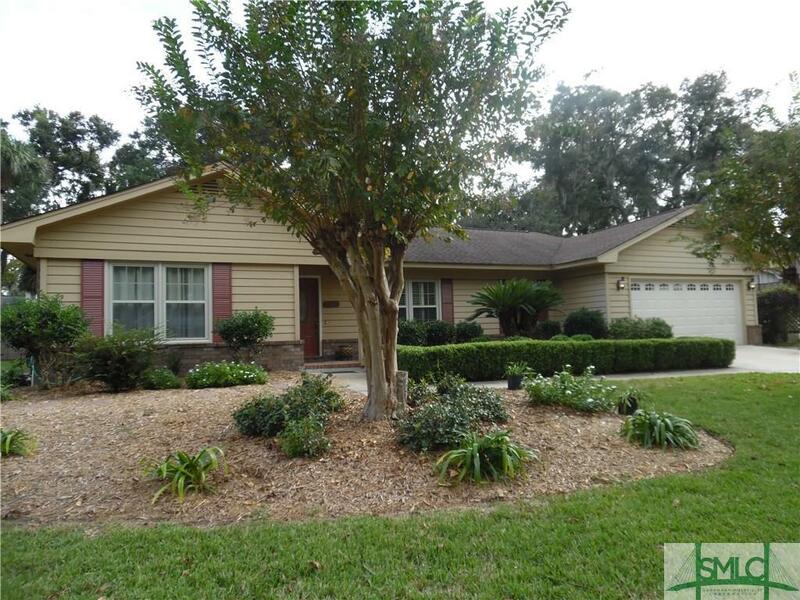 Welcome to your new home all located in a precious neighborhood with lakes great for fishing. May Howard School, close to shopping, and close to the beach!